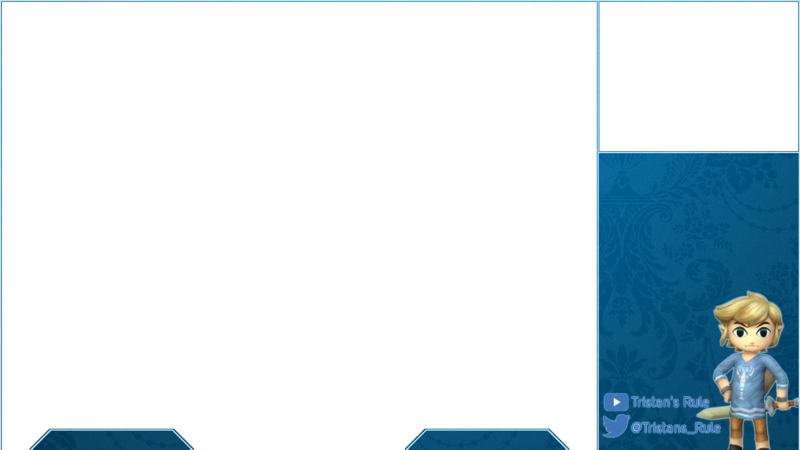 Need a stream layout? Post here! Hi guy's I'm Veggies. I make stream layouts for nearly everyone I watch, and I also posted this on reddit a while ago, but if you need a stream layout, post here! It normally takes me about 30 minutes to an hour to make one, and I usually make them as soon as I see the request. I may or may not ask for money. The maximum price I would request is $5. I requested one on reddit but i was hoping to add some more info here since reddit isn't letting post for 30 mins -_-. -A pic of Marth somewhere, preferably from Melee. If you need anything else just ask. Hey those look great! Would I be able to request one? Very cool stuff. I will have to contact you because we do fundraising for Children's Miracle Network Hospitals through gaming and we're trying to kick up our streaming this year. Thanks in advance! Let me know about any possible payment, and if you're willing to do it for free I would be EXTREMELY grateful. Your portfolio looks fantastic by the way! nice layouts are those original backgrounds made by you or did you get those off of google? Hi veggie. I run a local smash 4 stream and am looking to improve my layout. Could we talk on skype about it? my skype name is jackgoldberg321. Thanks so much! I need 1 dude! Reso: 1440x900 Aspect 16:10. Webcam, chat! I love the work you've done so far! Would you be able to create a layout for a house of 5 guys who play smash and various other games? It would be cool if you could incorporate red marth, green peach, orange samus, and red pikachu somewhere as well!